Stumbelbloc has been developed by Andre Esterhuizen. Andre was born and raised in the Western Cape of South Africa. With experience in many different types of construction; from low-cost housing to multimillion-rand private homes. He has encountered all the normal building problems especially those prevailing in South Africa notably low or zero skilled labour and extremes of temperature. Keen to help the disadvantaged, Andre started to experiment with concrete building blocks that can be produced from moulds at low cost. After three years of extensive experimentation and testing, a suitable mould and block was developed. The block design is unique in that the blocks are interlocking and therefore self-aligning and self-levelling (In a similar way to children’s bricks). The blocks resulting from the moulds can be produced locally and built into structures using low or zero skilled labour and without the use of any external energy source. 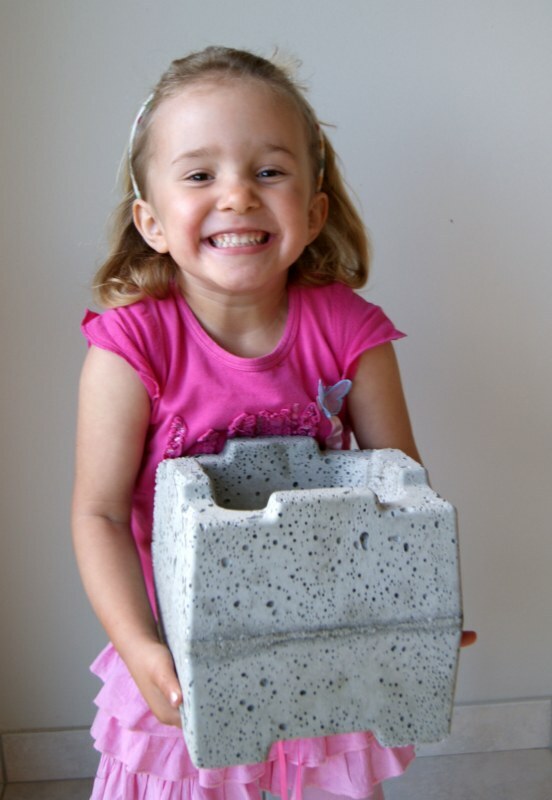 The blocks have already been used to build houses, boundary walls, and dwellings with great success. We are now ready to offer Stumbelbloc to the worldwide market. Patents are registered for both the mould and the block. Stumbelbloc is a registered trade name.